What Ocker wouldn't love it too ? 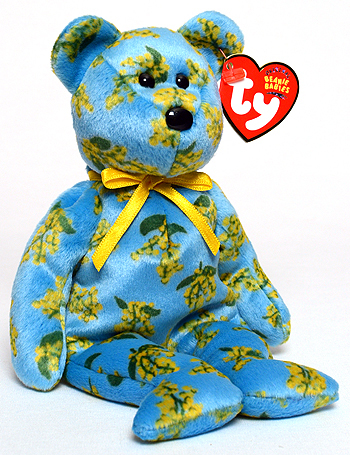 Ocker is one of six floral pattern bears in the 2004 Asia-Pacific set. 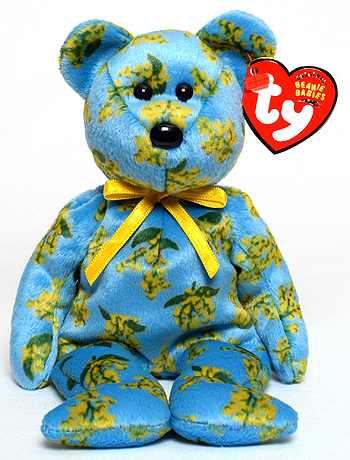 The other five bears in this set are Cinta, Hannah, Joaquim, Nara, and Silver.